Clay Lacy will keep you flying in 2020. 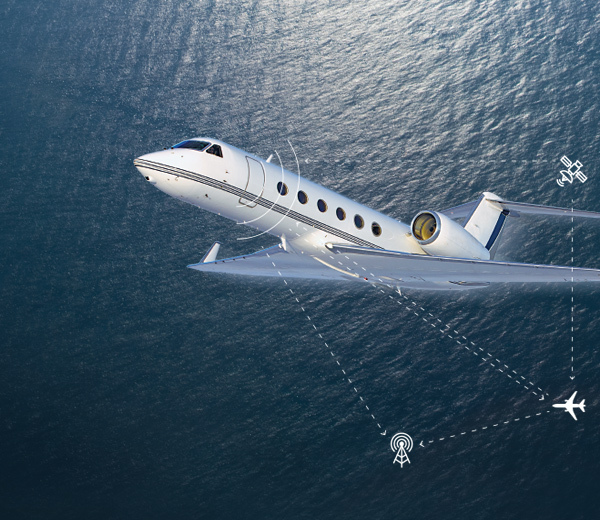 Watch how Clay Lacy can help you meet the 2020 deadline with our FANS 1/A+ STC and standalone ADS-B Out solutions. Lower cost, less downtime. A must-see video for Gulfstream, Falcon, Challenger, Learjet and Hawker owners. Contact us to book your 2019 slot at our Van Nuys Airport FAA Part 145 Repair Station. Powerful and capable 2020 ready system. Dual simultaneous AFIS datalink connections. Autopilot coupling. Graphical weather. The lowest cost, shortest downtime and most feature-rich nextgen solution. Combine with your next scheduled maintenance to minimize downtime and save even more. Everything you need to fly anywhere in 2020. All aircraft flying in U.S. airspace above 10,000 feet must be equipped with ADS-B Out by January 1, 2020. 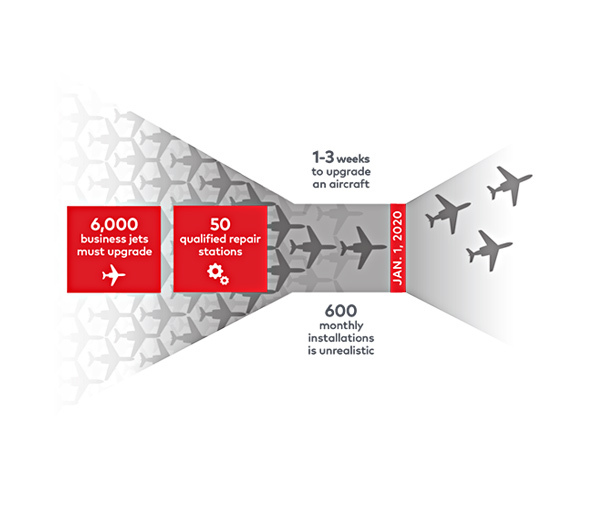 At least 6,000 business jets must upgrade. With no more than 50 qualified repair stations and an average downtime of 21 days, demand will exceed capacity. 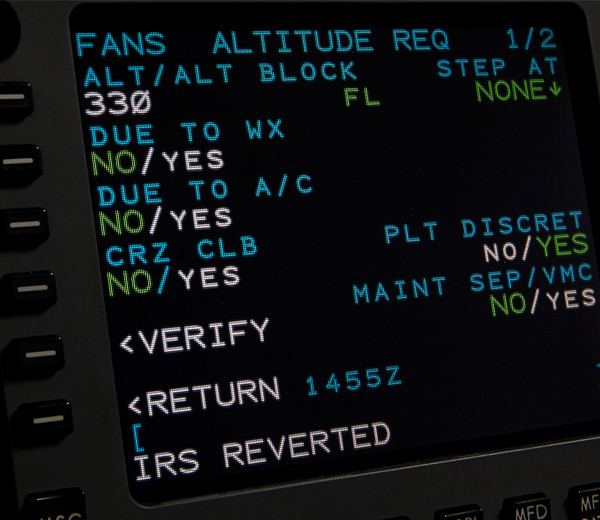 FANS will be required throughout the ICAO NAT region FL290 and above beginning January 1, 2020. FANS is already required to operate in specific countries and oceanic areas around the globe. In airspace where FANS is not yet required, ATC employs “best equipped, best served” priority routing and altitudes to FANS-equipped aircraft.